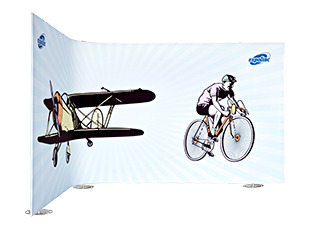 The new Frame from Expolinc is a SEG fabric graphic solution that is truly portable. Installation is made easy requiring no tools or special labor. The Frame breaks downs to transport efficiently with big savings on freight, drayage & storage. Case options include hard case with wheels, soft case with wheels and box only. Other options include LED spotlights, double-sided, backlit, counters, and storage room. 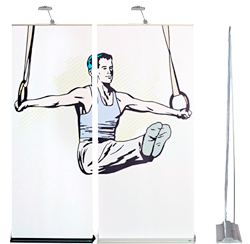 The 10 foot kit provides 13 different configurations. 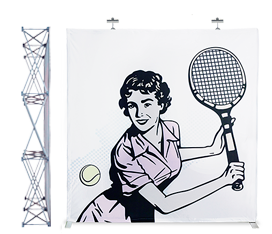 Our products are characterized by stylish design, durability and ease of use. Every product has its own unique features so browse through them and learn more. 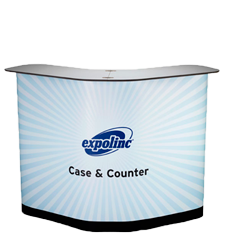 Converts into a large format counter in minutes. 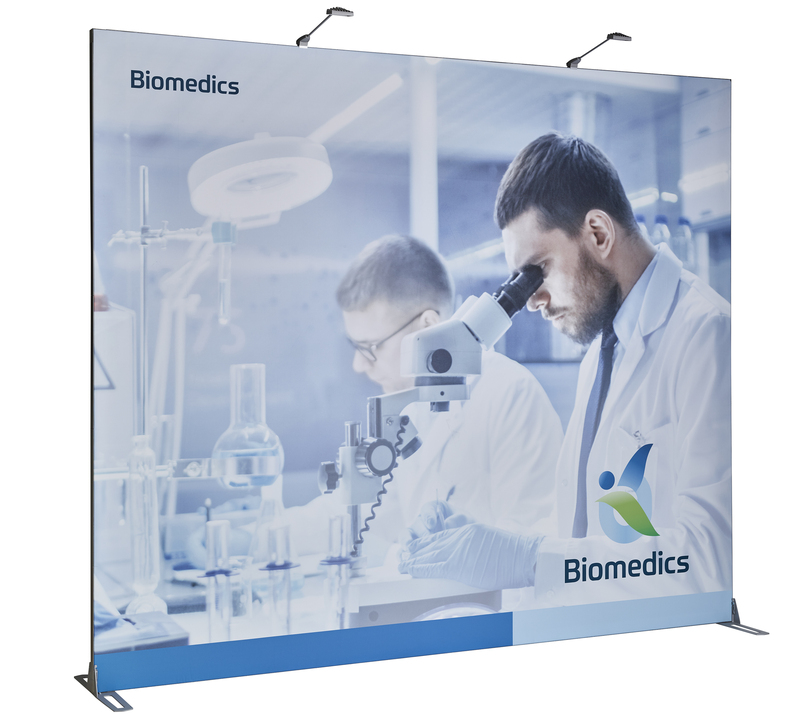 A complete exhibition stand transported in one box. Made of durable materials and fits most cars. 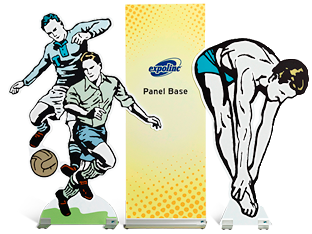 Create any shape in rigid board materials up to 19 mm. Easy installation, no drilling required. Rubber feet protects the floor. Producing crap is the easiest thing in the world. That’s why we refuse to do it. Saving a fistful of dollars in production costs always mean the same thing: compromises made in regard to materials, design and function. And we’re not willing to make that sacrifice. 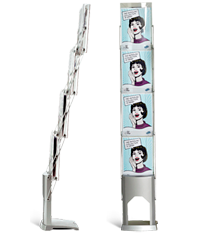 The brand you’ve spent time, energy and money to build, risks being shattered if it ends up on a wobbly image wall or a crooked roll up. 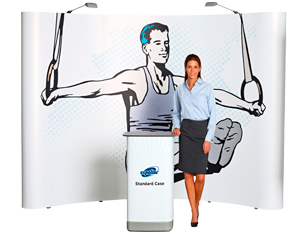 That’s why we only make portable display systems that leads the way for our industry. And we do it at reasonable prices, without compromises made in regard to materials, design and function. That’s the love we know your brand deserves. and the promises we make to you and your brand. 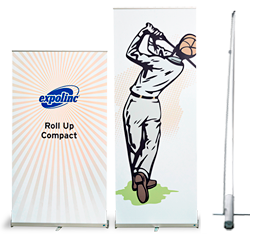 We are proud that so many of the world leading brands have choosen Expolinc to carry their message. We would like to thank all users, big and small, for giving us the trust. Below you will find a selection of them. 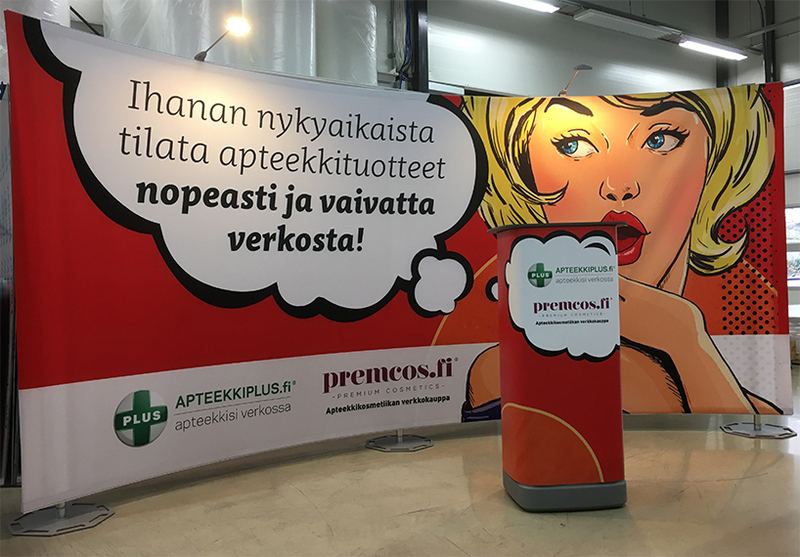 Our products are being used in many different contexts, from the small conference to large events and exhibitions.